The largest city on Grand Lake O’ the Cherokees, Grove is the economic, housing, entertainment and healthcare center for its eastern shores. Hosting thousands of visitors each year, Grove is very accessible - just a short 15-minute drive from Interstate 44 (Will Rogers Turnpike) with two airports serving the area, and a short drive from Tulsa, Joplin, Missouri, and Northwest Arkansas. With more shoreline than California - over 1,300 miles! 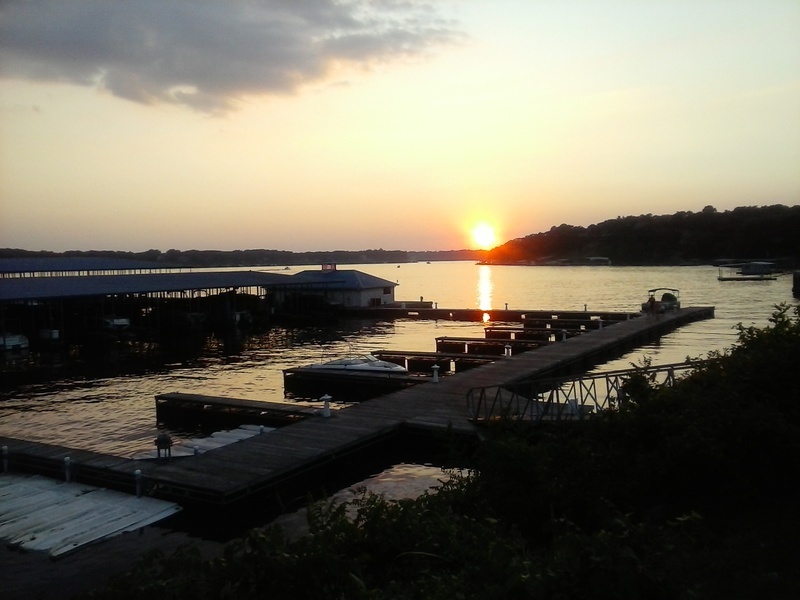 - Grand Lake O’ the Cherokees is a popular destination for weekend visitors looking to unwind beside its sparkling waters and for summer travelers making the most of the lake lifestyle. New residents and business owners are welcomed daily in Grove, which boasts a rich and colorful history and an enterprising attitude while retaining small-town traditions, warm hospitality, and solid values. Grove has been rated by Rand McNally, the Wall Street Journal, and Retirement Places Rated as one of the top retirement areas in the nation. 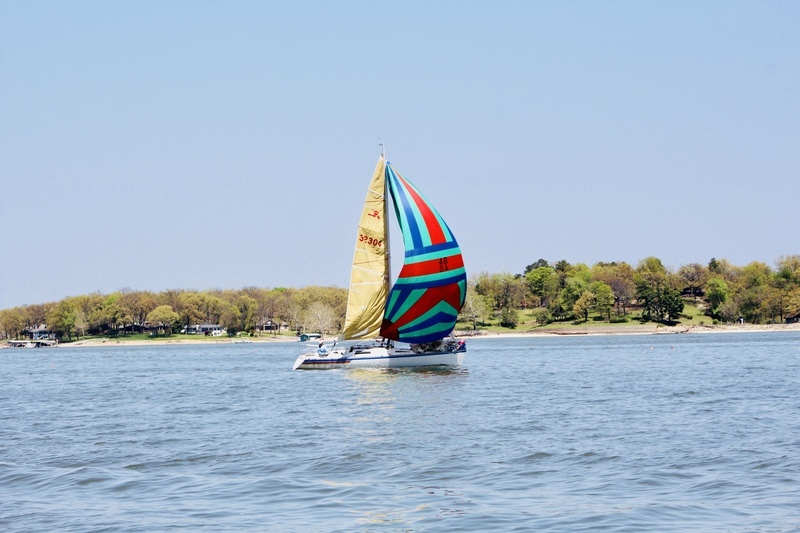 We are attracting an increasing the number of new residents and retirees looking to discover for themselves what "Living the Grand Life" is all about. The rolling hills surrounding Grove and Grand Lake come alive in the spring with breathtaking views of dogwood and redbud trees displayed against dark green native cedars and oaks, revealing Grove’s climate as our best-kept secret where everyone enjoys the moderate weather with four distinct seasons. 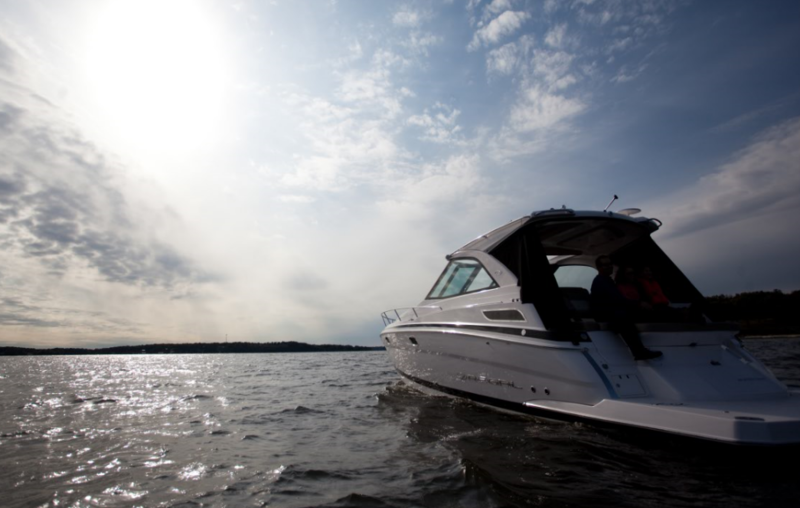 The perfect summer setting for long days on the water and viewing magnificent sunsets from the back of a slow cruising boat is enhanced by clear blue skies, clean air, and warm temperatures. Autumn brings brilliant Ozark foliage colors of crimson, gold, and burgundy; brisk morning air and temperate weather, and later the occasional snowfalls of winter add up to what we call "Living the Grand Life" in Grove & Grand Lake.